SALEM, VA-Due to unplayable field conditions, Friday night's game between the Frederick Keys and the Salem Red Sox has been postponed. The contest will be made up as part of a Saturday doubleheader starting at 5:05 p.m at Haley Toyota Field. Both games will be seven innings in length. Saturday will be the second doubleheader for the Keys in as many weekends. Frederick was swept by the Winston-Salem Dash in a pair last Saturday. Both games can be heard on frederickkeys.com and the TuneIn radio app. Pregame coverage starts at 4:50 p.m. The Keys return to Nymeo Field on Thursday, May 18 when Salem comes to town. Homestand highlights include Mystery Night, Star Wars Day, For more information about the upcoming homestand, fans can visit frederickkeys.com. 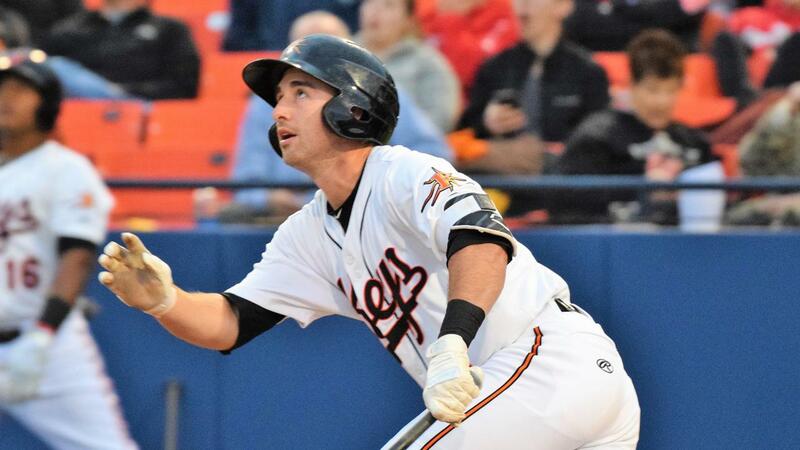 Single-game tickets to the 2019 Carolina League All-Star Classic, presented by Visit Frederick, are available by calling 301-815-9939 or by visiting frederickkeys.com.